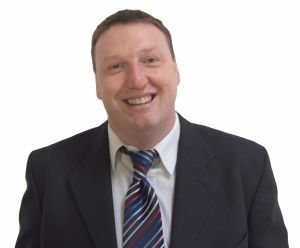 My name is Bruce and I am responsible for Instructor Training in Scotland. I head up the tutor team in Scotland and am based in Renfrewshire although we have ORDIT registered trainers throughout Scotland and indeed the rest of the UK. Please browse through the website and if we can answer any questions click on the contact me link and I will reply to you as soon as is possible or call me direct. No other driver training organisation has a business and training package to rival the quality and professionalism of LDC. It is this quality and professionalism that has generated, and continues to generate LDCs’ success. You could be part of that success and share in the rewards that come from serving the needs of customers at the top end of the driver training market. holidays can potentially earn between £25,000 and £40,000 per annum after meeting all business and car expenses, depending upon the level of support they need, the local lesson rate and the type of training being provided. Of course, if you want to put more effort in and work longer hours, your rewards can be substantially higher. While pay is very important, the biggest reward comes from knowing that what you are doing is more than just a job - you are doing something that helps enrich people’s lives and adds to their safety and security. 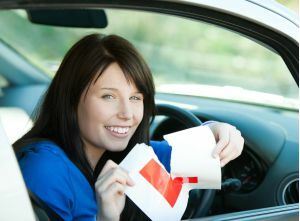 The smile from a learner who has just passed the test provides the ultimate in job satisfaction.